Eastern Perthshire based community interest company Wild Sparks will be opening the area's first outdoor nursery in early 2017. 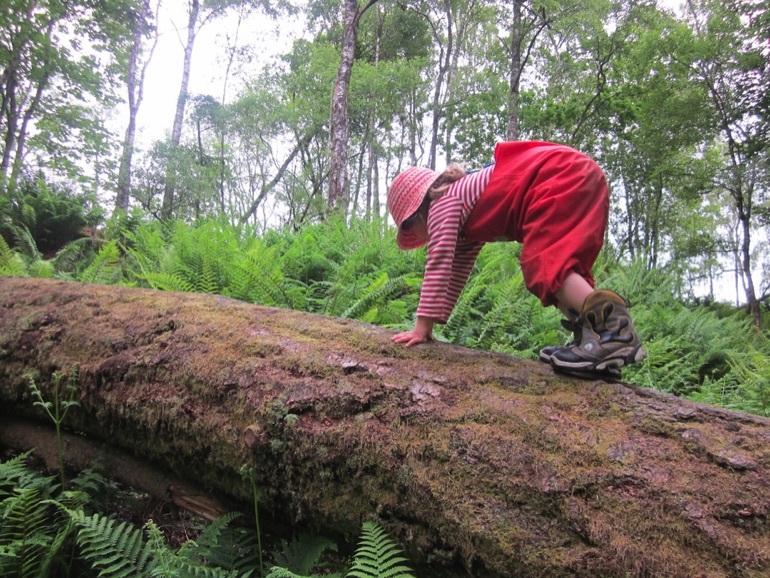 The nursery will follow Forest Schools principles inspired by Scandinavian education models that have a long history of taking children out into nature for learning. The nursery will be one of a growing number throughout UK and forms part of an international movement to take learning outdoors. Forest kindergartens are building a growing reputation for supporting children's resilience, cognitive development, social skills, stamina and coordination. Wild Sparks was founded in 2014 to deliver forest schools projects and holiday activities for school aged children and is run by local mums who themselves have young children. “The nursery feels like a natural next step for us,” said Wild Sparks founder Alice Warren. Experienced primary school teacher Jo will be leaving her teaching job to run the nursery. Wild Sparks outdoor nursery will operate out of a woodland on Keithick estate, between Coupar Angus and Burrelton. In addition to resident deer, buzzards, Scots pine and wild flowers, the site will feature a yurt with wood burner and composting toilet. This project has been made possible so far due to a £10,000.00 grant from Big Lottery's Investing in Ideas fund, with further funding in the pipeline. Wild Sparks will be holding an open day on Saturday 16 July 2016 for all interested families and community members. Visit www.wildsparks.co.uk/blog for more information and to follow the nursery's progress.